Like the Nikon D750, the Canon 5D Mark IV is the parent brand’s attempt at making what’s arguably the most versatile professional full-frame camera system that fits the needs of most professional photographers, except that it beats the D750 on nearly every metric that matters, as it should for a newer camera. Still, Nikon’s D850 easily strips the versatility title from Canon for plenty of reasons, not the least of which is resolution. The 5DS line, however, isn’t the only thing at which Nikon is taking aim with the new D850. Resolution alone doesn’t make the 5D Mark IV obsolete. Its 30-megapixel sensor is still extremely capable. But an extra 50-percent bump in resolution isn’t a small difference when you’re considering these cameras could sell for the exact same price. That’s 50 percent of digital crop to play with any day of the week or 50 percent larger prints (by surface area, of course). Pushing so close to 50 megapixels puts the D850 squarely in the realm of the high-end landscape or fine art camera. Canon’s sensor gets you close or at least covers you for most use cases, but Canon shooters currently have to step up to the 5DS line for the truly larger printing capabilities. Point is: resolution still makes a difference. Of course, while it’s easy to want to compare the D850 to the 5DS R, for instance, the truth is that its speed and other features create something that is more versatile in a number of ways that really count. Most notable of these is frame rate. It’s the 7 fps (9 fps with a grip) frame rate that brings this camera out of its studio or tripod-based platform in the field and provides the flexibility to shoot an entirely different genre of photography. All of a sudden, high-end sports, fast-action wildlife, motorsports, and fast-paced fashion shoots all become possibilities that would have been reserved for something more like the D5. It’s not quite as fast, but the D850 will do a superb job with sports subjects 99 percent of the time that the D5 would have been used when you consider the added speed of the battery grip. When you factor in the increased resolution and state-of-the-art autofocus system from the D5, there’s no question about which body you’d rather have with you for the bulk of your shooting experience. The D850 even meters in up to 1-stop darker scenarios compared to the Mark IV and keeps a similar base ISO range despite the higher pixel density. While we're talking ISO for just a moment, the fact that the range is similar to that of the Mark IV with a greater number of pixels packed into the same-sized sensor is helpful for a number of reasons. First, shooting up to ISO 25,600 is still plenty respectable. But while that normally means anything shot at two stops within that setting will barely pass as usable for most people, this may not be the case with the D850. Given the massive 45-megapixel sensor, one wouldn't have to increase the relative display size of the file as much to print it with acceptable results. The only question is how Nikon is rating its native ISO. In this case, did they rate it in relation to files from other cameras in its lineup printed to the same size, or to the same level of magnification? This will be something to look out for, but it's likely somewhere in the middle. Regardless, the inclusion of a brand new sensor leaves a lot of room for the imagination to wander and wonder about just what exactly might be possible. The D850 is also rumored to include a number of niche features that will beat out the Mark IV, including a reworked prism finder with increased magnification, an articulating touchscreen, and in-camera automated focus stacking for macro shooters. These are all of the small things that add up to create a truly superb shooting experience. You can also add features like the backlit buttons, improved weather sealing, joystick selector, and improved battery life to that list. With so many things improved, it's really hard to see where Nikon still has to make this camera better. Video capability is the big question mark in this entire debate. The D850 will bring 4K video to Nikon’s fourth DSLR. But when it comes to DSLR video, Nikon hasn’t exactly led the pack, historically. Just how versatile the D850 will be depends on what Nikon will do in terms of bitrates, compression, and codec support. 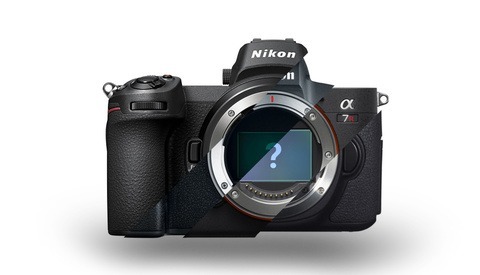 Photographers may love this body no matter what, but with more people pulling double duty between stills and video than ever before, it’ll would be great to see Nikon treat the D850 as its one chance to finally get everything right in one body as they have with every other feature. With the latest rumors saying Nikon won’t necessarily include a 1080p at 120 fps option, but will instead include a generic “slow-motion” setting for full HD, the commitment to video already doesn’t seem to be quite where I’d like it. From a data processing perspective, this should be easily possible considering the camera will do 4K at 30 fps. But of course, there may be other limitations. 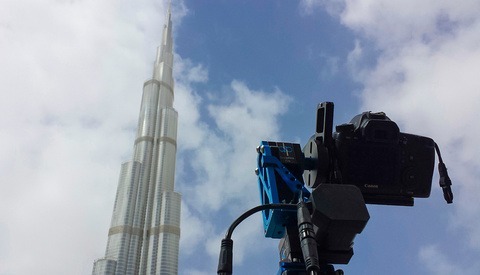 Even if Nikon won’t introduce an equivalent of Canon’s dual-pixel AF, most professional DSLR video shooters are still manually focusing, especially for the bigger productions. 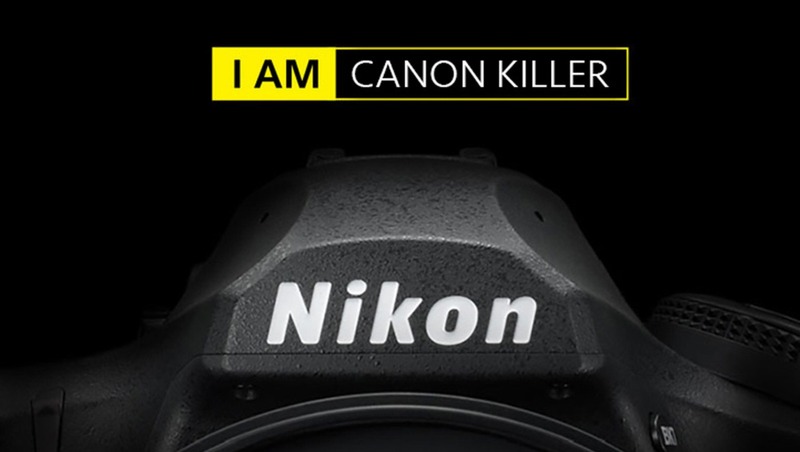 If Nikon gets video right, that’ll be the end of the Mark IV recommendations for those not already invested in the Canon system. For the savings over the 5D Mark IV, it’s also still been easier for me to recommend the Nikon D750 to friends who aren’t shooting much video. But the D850 has the potential to lock in that brand recommendation for a lot longer. It’s easy to forget that every day, new professional, hobbyist, and amateur photographers alike are stepping up to a new full-frame system and deciding, in many cases, which system to go with. 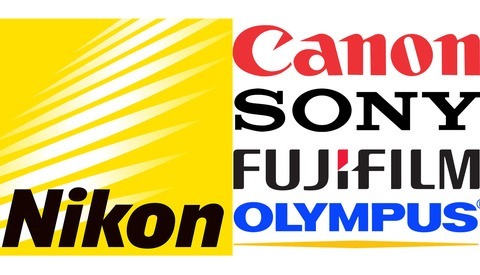 Despite the growth of other brands, the most common question still prevails: Canon or Nikon? Once we hear about the D850’s true specifications and price after tonight’s announcement, that answer just may be “Nikon” — at least until Canon has the opportunity to introduce something new late next year. Stay tuned for tonight's likely official announcement of the D850, which could ship as soon as early next month.